When you make a booking through LoungeBuddy, you are purchasing access to the specific lounge displayed on your confirmation. If you visit a lounge that is not the one you booked, you may not be granted access. 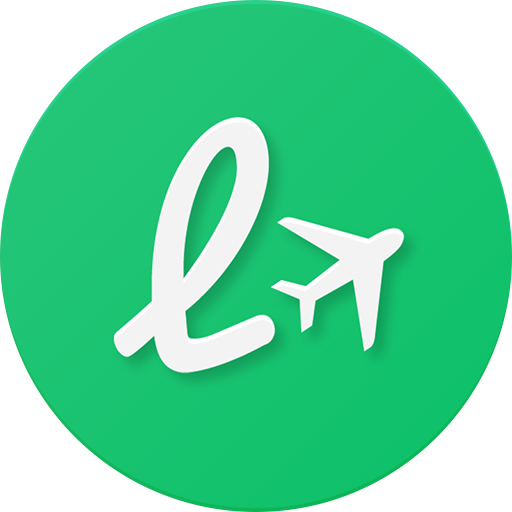 Be sure that you visit the lounge you booked with LoungeBuddy.